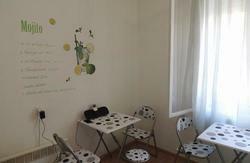 Welcome to the Old Town Hostel- the most central located hostel in Zadar! We are located just a few steps from the tourist info, in between cities main square and the 'four corners'. 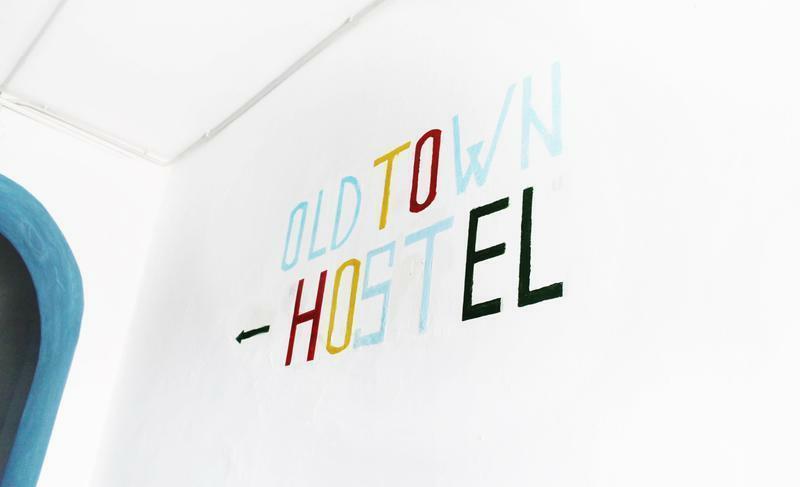 Old Town is a small, comfortable hostel run by locals with a nice atmosphere and friendly staff willing to help out with your needs. Hostel is situated in a building a couple of hundred years old, recently renovated, on the 3rd and 4th floor and the 5th also with no elevators so keep that in mind if you are older or carrying heavy luggage. Our location in perfect for exploring the old city, bar hopping, cheap shopping or sunbathing and swimming all day. We are also a 15 minute walk from the main bus station, and only 5 minutes from ferries. We offer a cozy common room with a kitchen, big screen TV and a computer where you can easily meet and talk to your fellow travelers or the staff. There is also free tea and coffee! -The reception is open 24/7 but please e-mail us if you will be arriving after 22h. - We are on the 3rd, 4th and 5th floor with no elevator so keep that in mind. 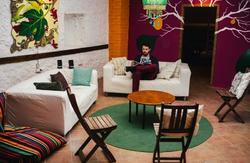 -We happily accept party seekers in the hostel but we have to keep quiet after 23h as the city laws say. Arriving by bus: You can catch a bus number 2 (Poluotok) from the main bus station, when you leave the bus just enter through the city gates near the bridge and walk straight to city square, we are on the same street as tourist info( Mihe Klaica 5) so you can ask them to help you if you can't find your way. Arriving by plane: There is an airport shuttle arranged with plane time that takes you directly to the old town(also stops at main bus station) so just follow directions above upon arriving in the old town. Arriving by ferry: You should see the bridge when getting off the ferry so just enter through city gates and follow directions above.